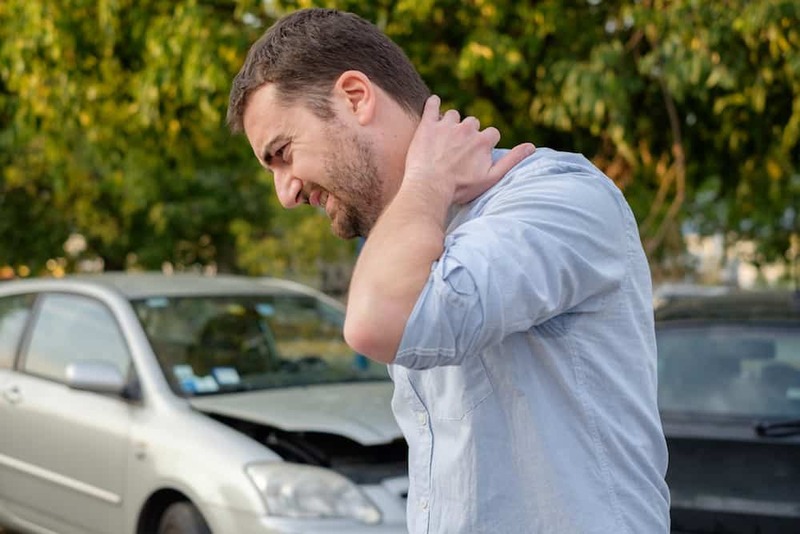 We invite you to navigate through this page to learn more about which conditions we have helped our patients to overcome safely and effectively. While it is a long list, it is by no means complete. Contact one of All Health Chiropractic convenient offices if you have questions about your condition, even if you don’t find it listed here. All Health Chiropractic has assisted Cleveland patients with sciatica pain relief and treatment for leg pain just to name a few. All Health Chiropractic offer comprehensive health care so that we are better able to treat patients with a wide range of even the most painful, stubborn, chronic, and complicated health problems. As chiropractic physicians, of course we see excellent results in the treatment of patients with back pain, neck pain and headaches. But because of our additional training in physical rehabilitation techniques and sports medicine, we also treat patients with a wide variety of sports injuries and other musculoskeletal conditions including pain and injuries involving the ankle, knee, hip, shoulder, elbow, wrist, and hand. Since we also offer medical, physical rehabilitation, and therapeutic massage services we are also able to provide effective treatment to patients suffering from many other conditions including: disc problems, sciatica, chronic pain, allergies & asthma, arthritis, fibromyalgia, chronic fatigue, anxiety, depression, Gastral Intestinal complaints, skin conditions, elevated cholesterol, high blood pressure, women’s health issues, and much more.